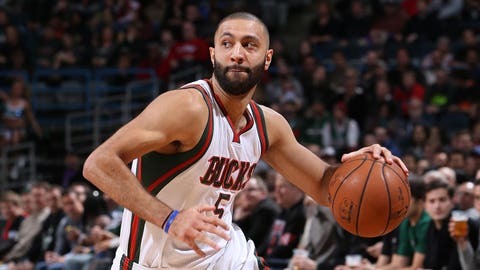 The Milwaukee Bucks lessened their training camp roster to 19 on Sunday, waiving point guard Kendall Marshall. Signed on Sept. 21, Marshall appeared in three preseason games for the Bucks, averaging 1.0 points and 3.7 assists. Marshall spent last season with Reno of the G League. He had played in 28 games for the Bucks during the 2014-15 season before tearing his ACL. Marshall last played in the NBA with Philadelphia during the 2015-16 season.